Back in April, the internet experienced a brief moment of Affleck-related schadenfreude after WikiLeaks published its first round of emails and documents from the 2014 Sony hacking scandal. A few of those emails, it turns out, involved Ben Affleck asking producers of the PBS show Finding Your Roots to cut a scene where the actor-director discovered his ancestor owned slaves. The Batman-to-be apologized, and PBS immediately launched an investigation into the show’s practices. That investigation is now over, and in light of its findings, The Associated Press reports the network is halting production of the show. The review found that co-producers violated PBS standards by allowing improper influence on the show’s editorial process and failed to inform PBS or producing station WNET of Affleck’s efforts to affect the program’s content. On one hand, that’s a perfectly reasonable concern. 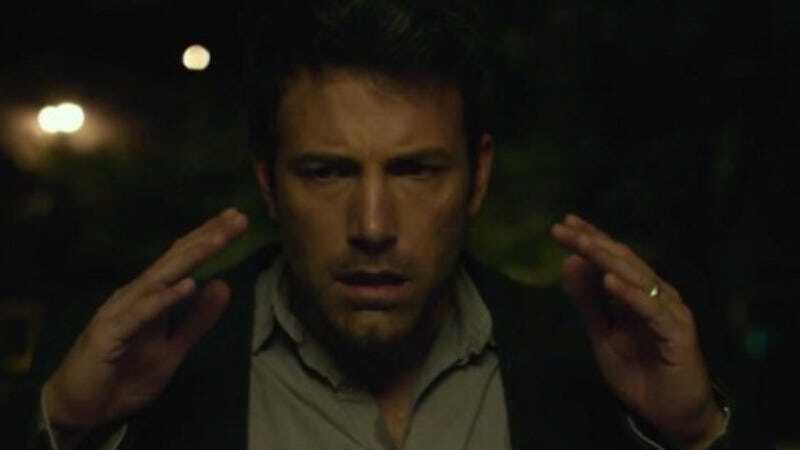 As Affleck himself pointed out, Finding Your Roots is not a news program, and has no obligation to disclose everything it discovers in the course of its research. But the fact that Gates seems to acknowledge that withholding the slavery information amounts to censorship, and that Affleck’s “megastar” status is a factor, makes it less like everyday editorial decision-making and more like outside influences pressured the show to alter its content. So even though PBS found the show’s behavior improper, there’s a debate to be had here. And that debate would make for a lively first episode of what we’re proposing for Gates’ next PBS show: Finding Your Ethics.